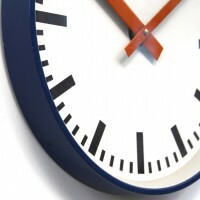 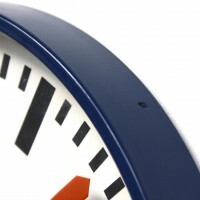 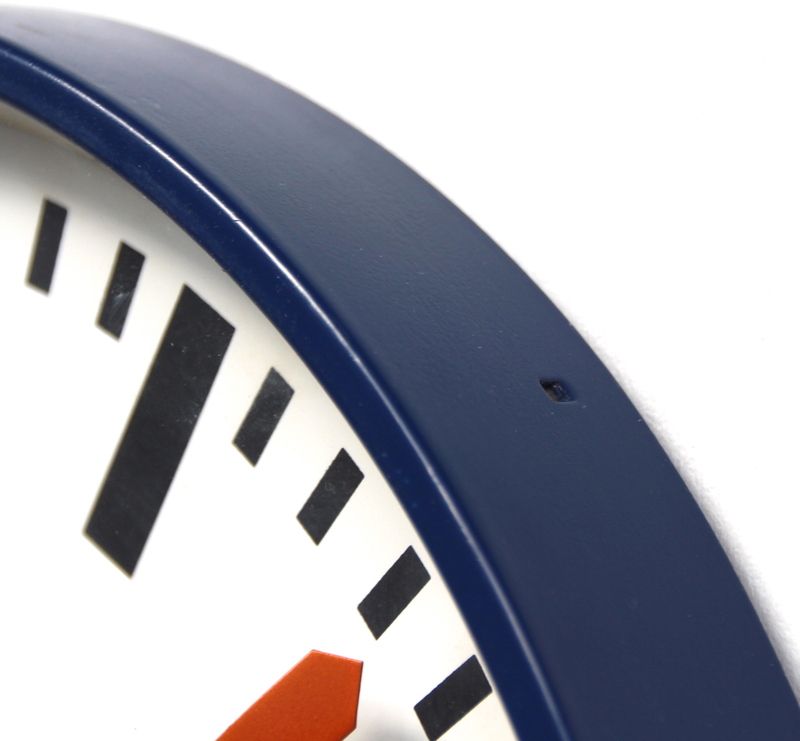 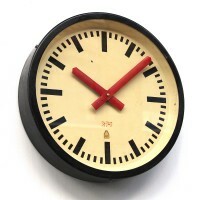 A lovely slimline office/factory clock. 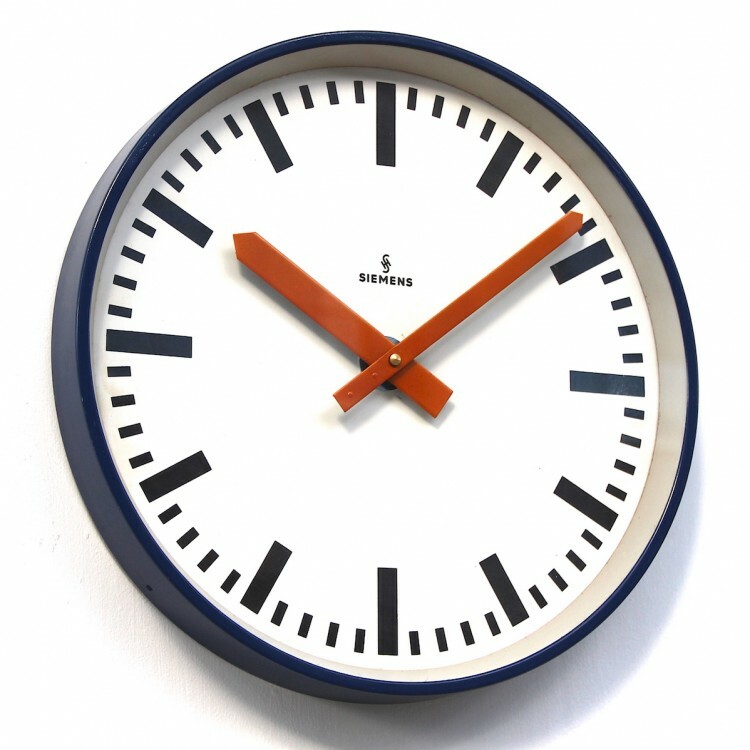 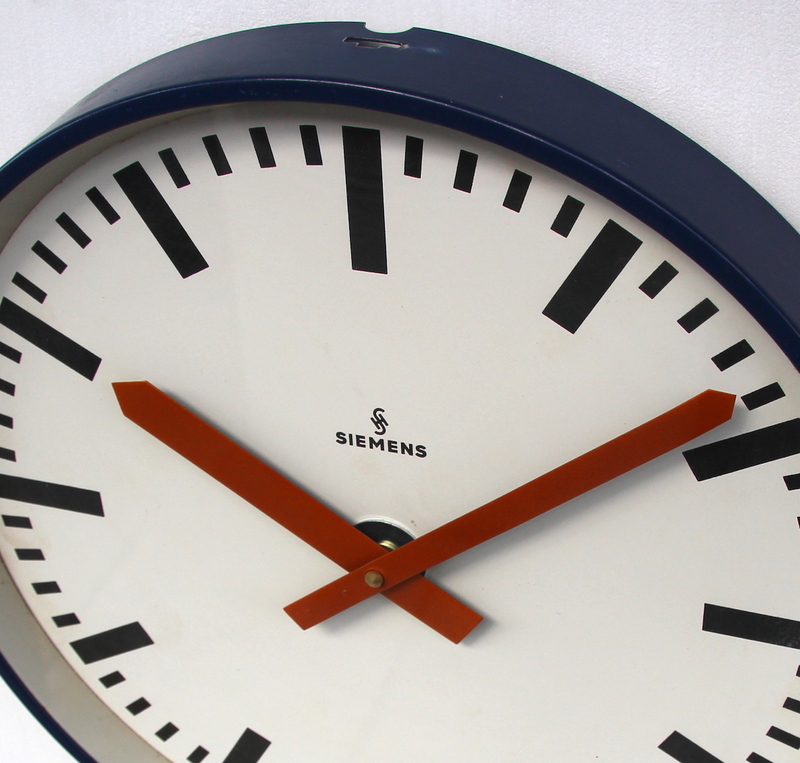 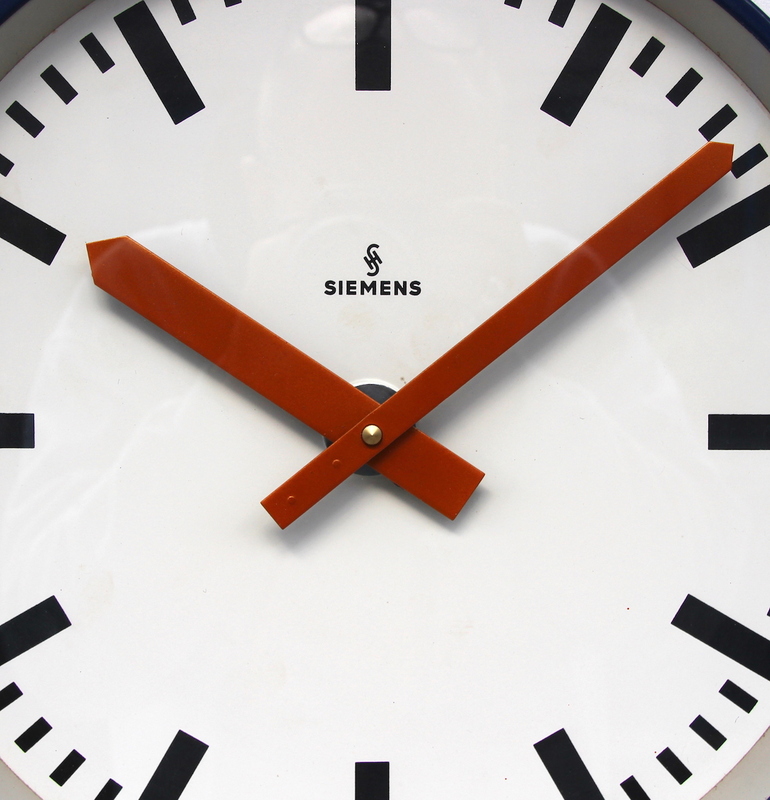 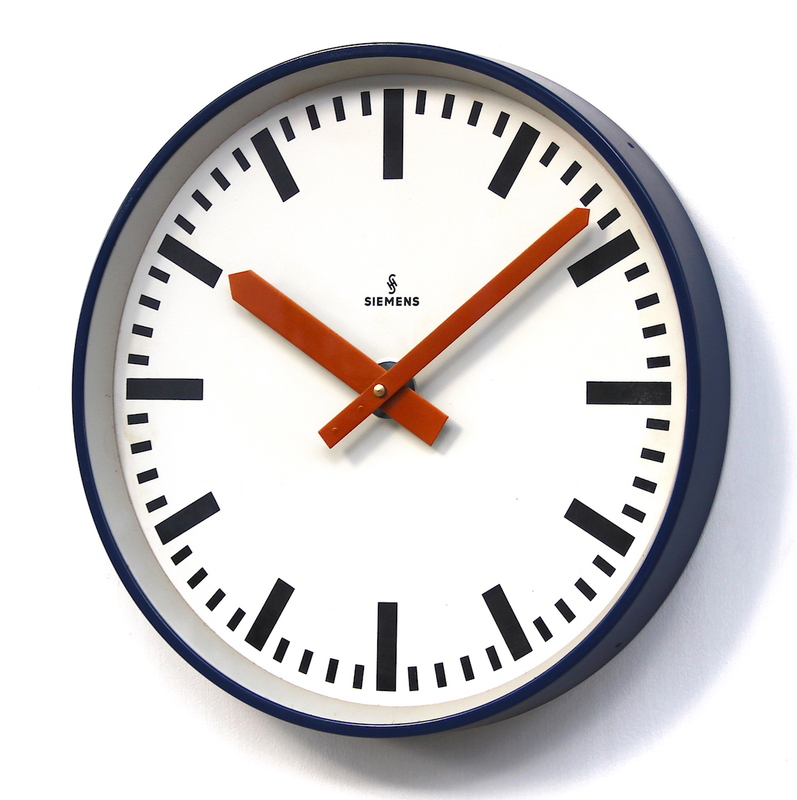 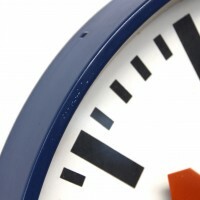 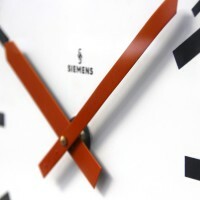 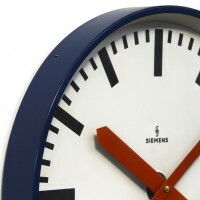 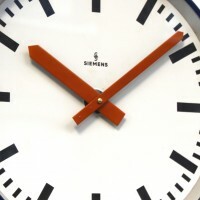 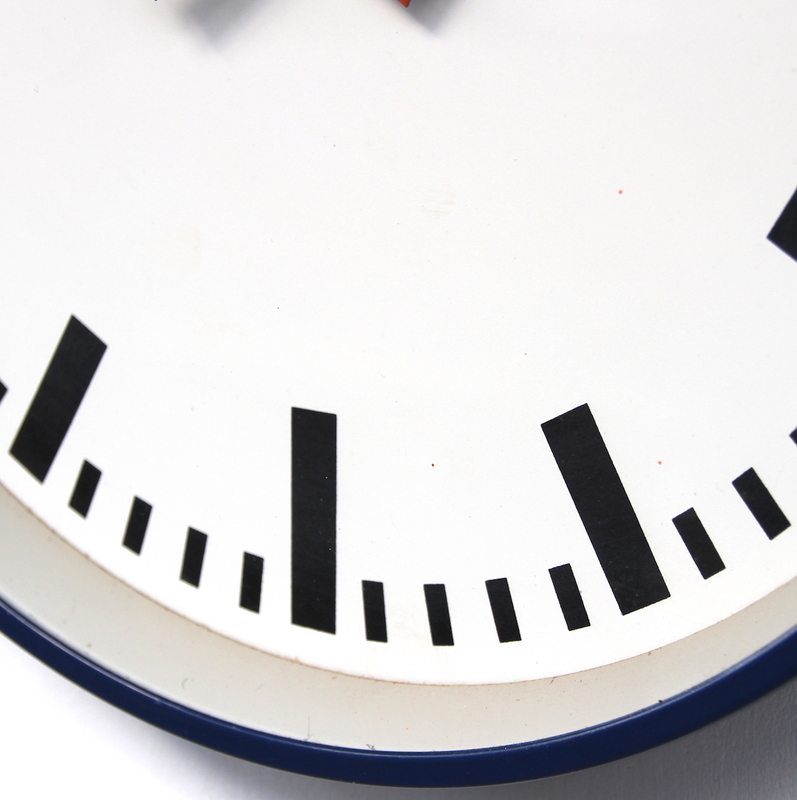 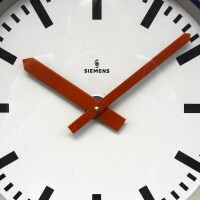 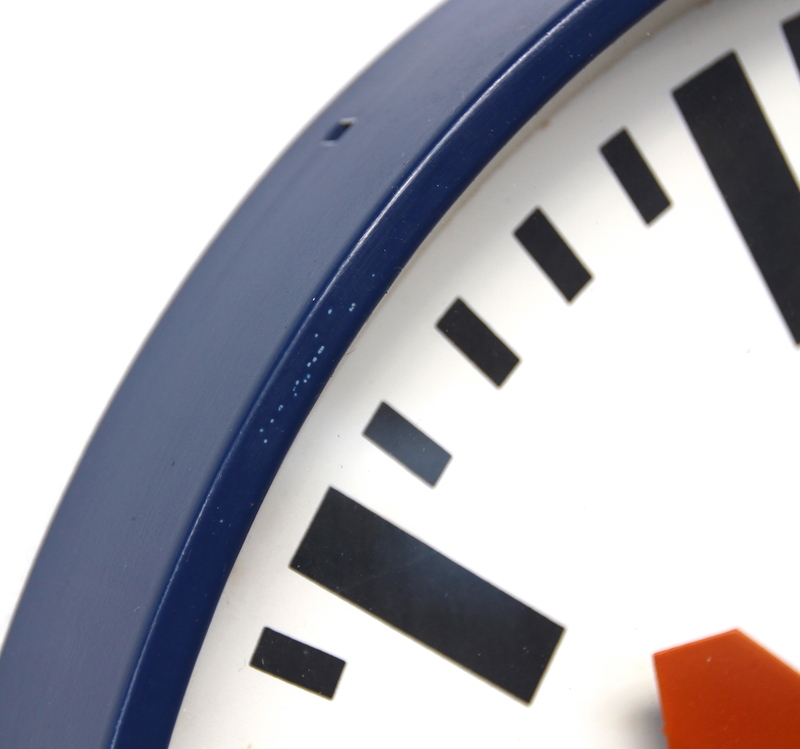 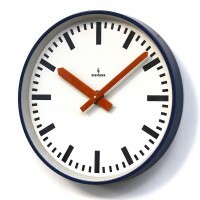 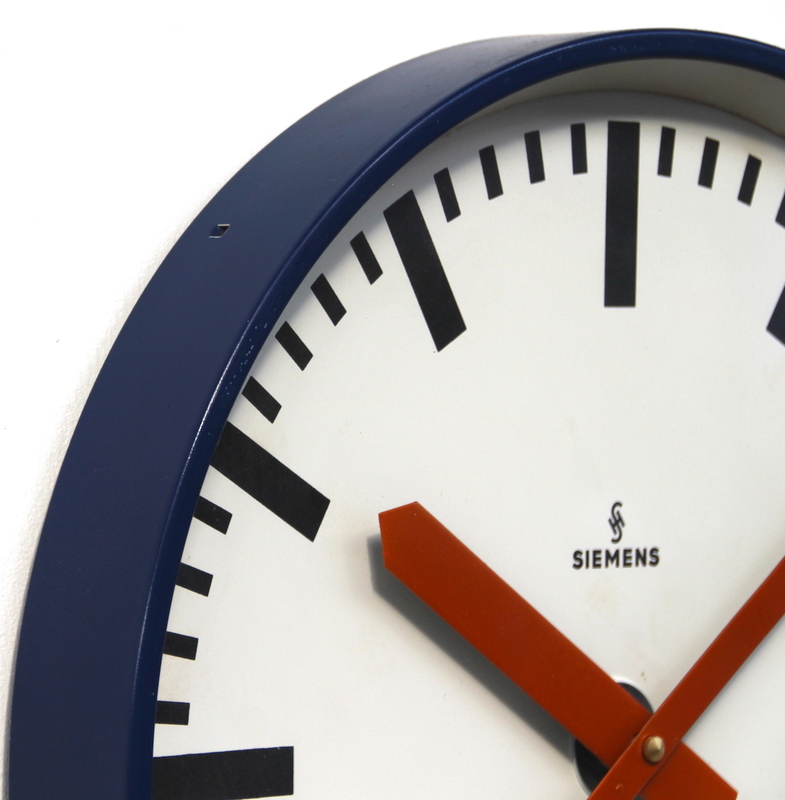 This clock was made by Siemens in West Germany in the 1970s. 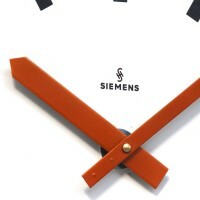 The steel slimline case is in good order with just a touch of wear, no damage. 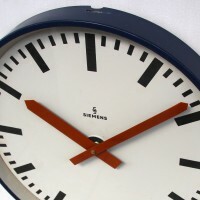 The dial too, is in lovely clean condition overall with a hint of wear in a few places at the edge. 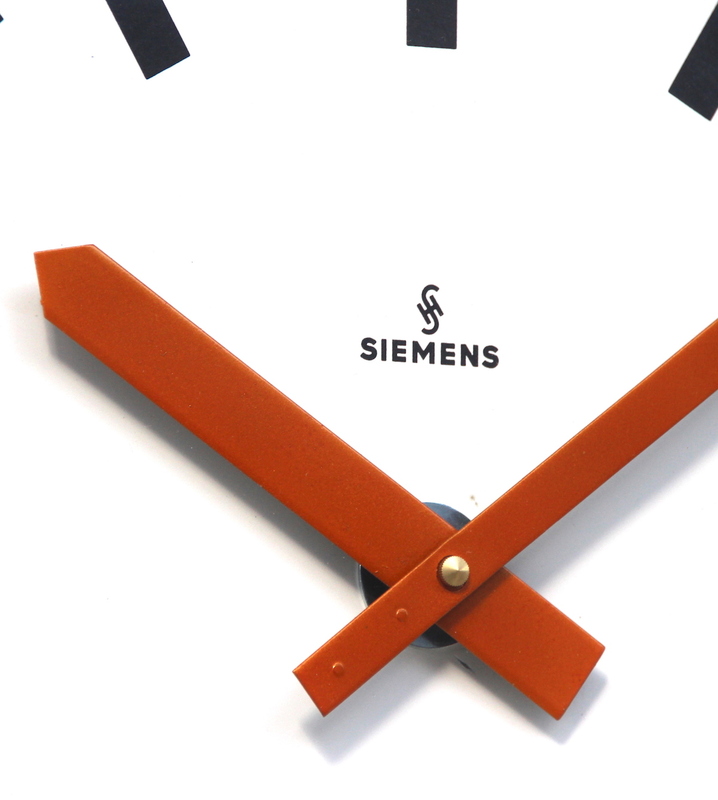 The orange hands show virtually no wear. 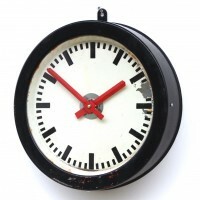 The original glass shows very minor wear commensurate with its age. 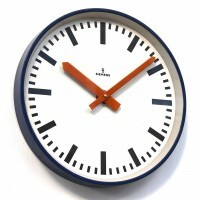 Overall dia 35cm, depth 4cm.